Rely on our proven products and services for a fully waterproofed basement floor. As time goes by, the ground around your home starts to shift. As a result, many basement floors will eventually show signs of cracks and fractures. These structural flaws are the perfect route for moisture from the earth to find its way into your home and will eventually result in much more extensive water damage. 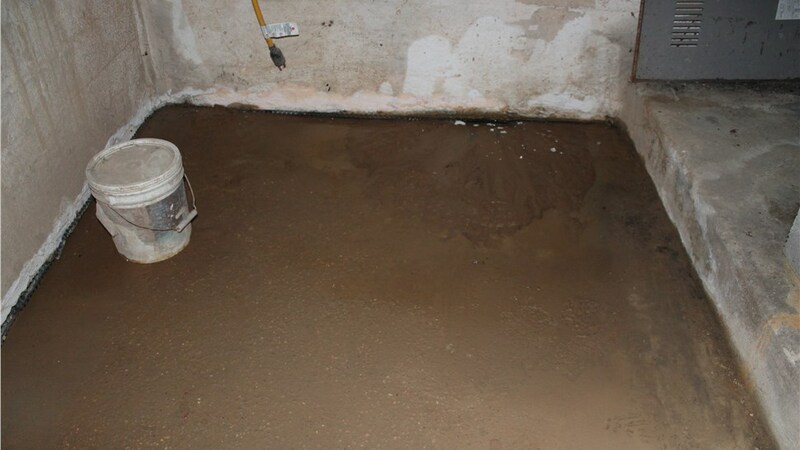 To prevent the need for any costly repairs to your home, it’s highly advisable to be proactive and take the steps needed to complete a basement floor waterproofing project now—before any water-related trouble begins. Mid-Atlantic Waterproofing can easily assist you with this process, and we have been helping local homeowners with their waterproofing projects for over 50 years! Increased Home Value: This vital preventative measure not only prevents damage that can negatively impact the value of your home, it actually increases its structural integrity—and its worth! Healthier Home: The more moisture—and accompanying mold and mildew—you are able to keep out of your home, the healthier your air quality and indoor environment will be. 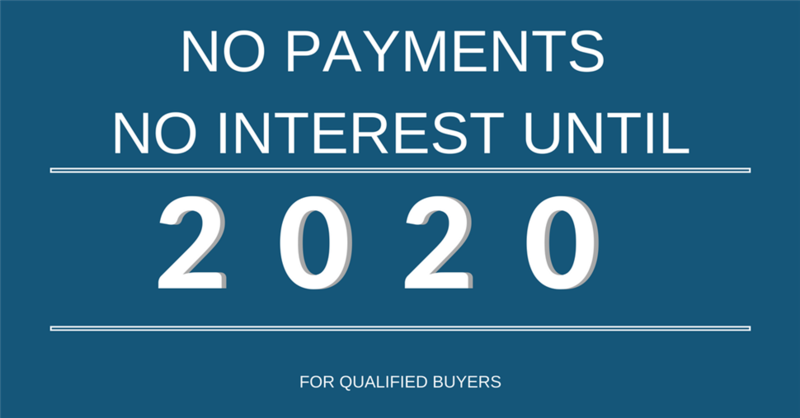 Warranty: You can rest easy knowing that your investment will be fully backed by a transferable lifetime warranty. 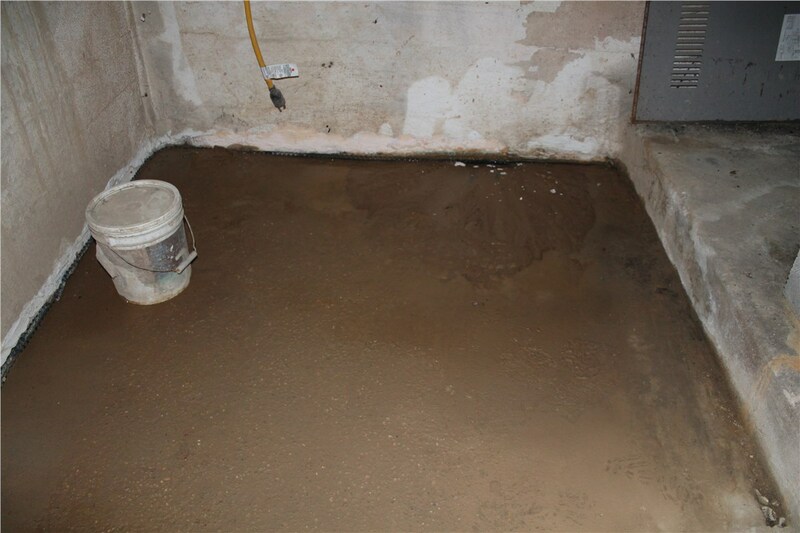 If your below-ground floor is showing signs of needing basement waterproofing services, don’t delay any longer! Instead, contact Mid-Atlantic Waterproofing today to learn more about how you can benefit from the systems and services we have to offer. You can even request a free and accurate estimate of your project costs by filling out our online form.